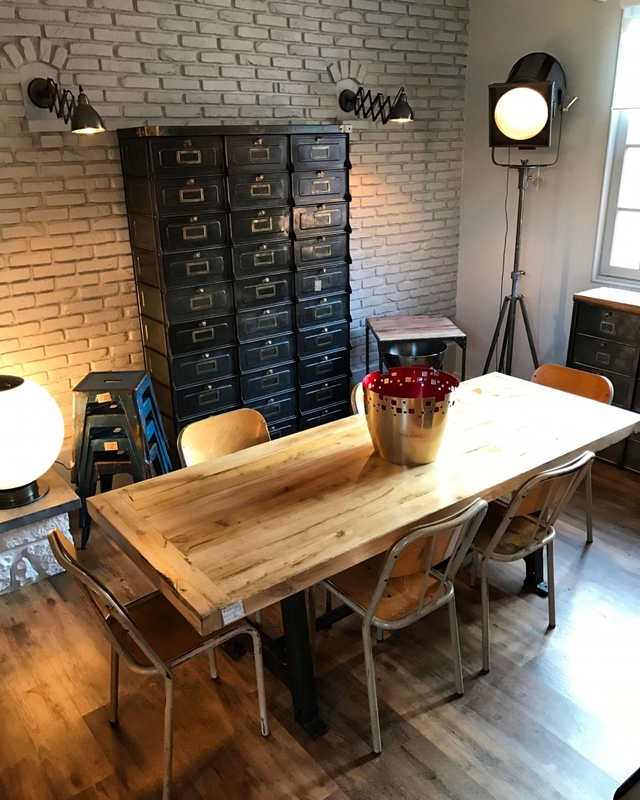 Notre Show room est situé dans une maison de charme à Tourcoing dans le Nord, dans l'axe Paris Bruxelles Anvers, à 10 min de Lille et à 5 mm de la Belgique. 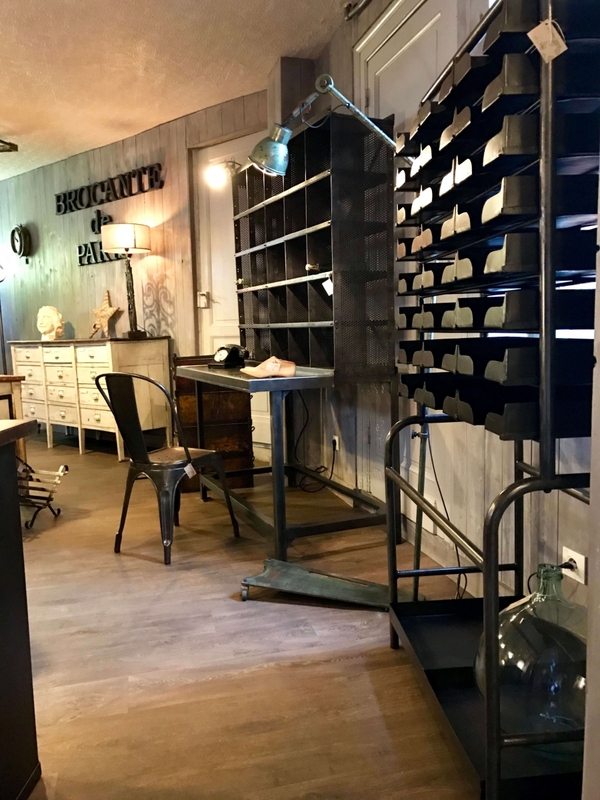 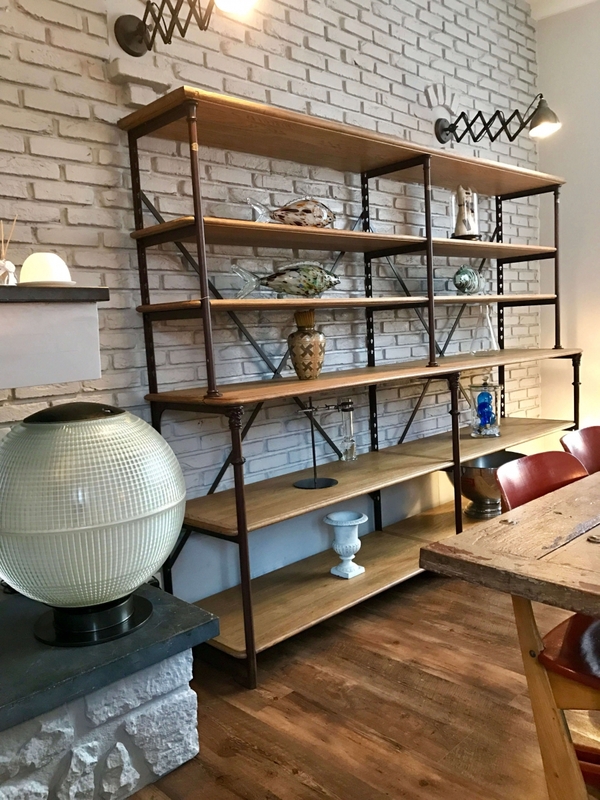 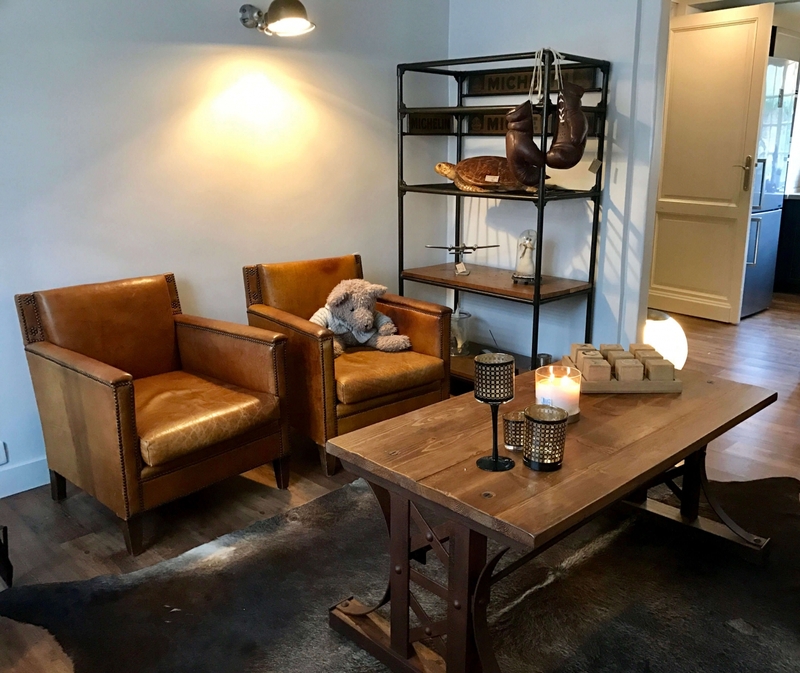  ﻿ So Broc Indus sells industrial French furniture and decorative objects from the 19th and 20th centuries from its location in Tourcoing, northern France. 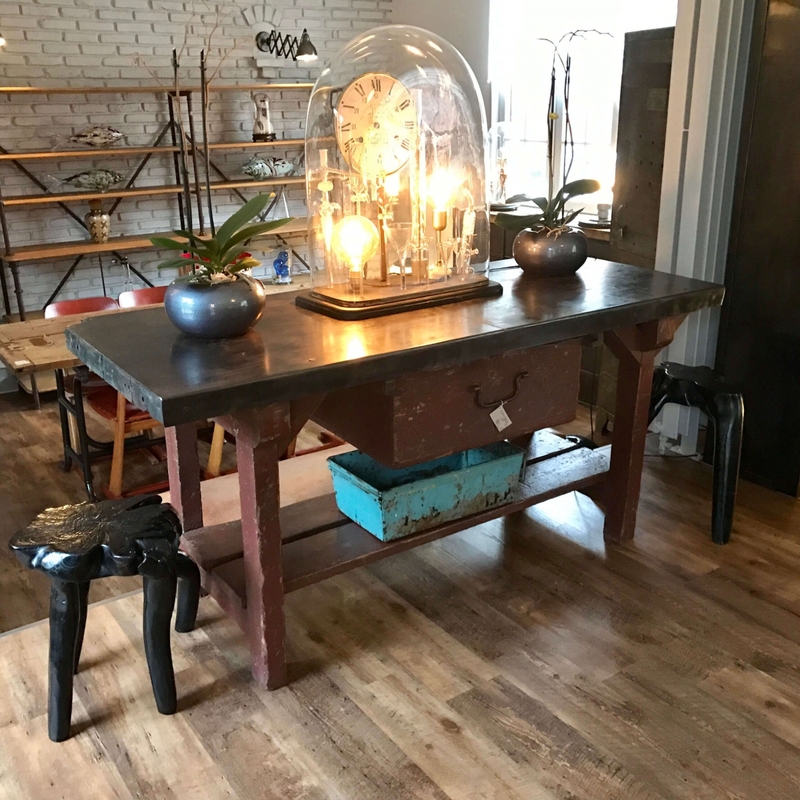 Among the collection are industrial lamps, "Creme" projectors, "Tolix" chairs and tables, Strafor - Forges de Strasbourg - furniture, decorative objects and much more. 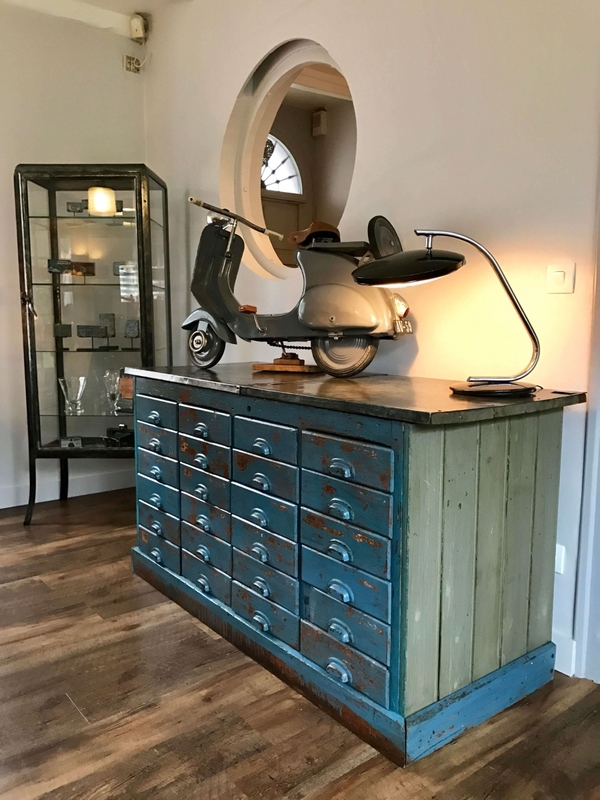 The authenticity of all furniture sold at So Broc Indus is ensured, and every item is carefully renovated, paying special attention in maintaining the original essence and charm.